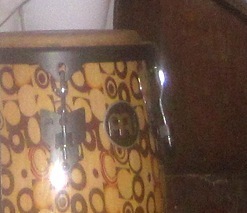 You are browsing the archives ofBarry's Tempeh Archives - Sustainable Flatbush. Music and Dinner: A GREAT way to end Greening Flatbush! What better way to end the day’s events at Greening Flatbush than with LIVE MUSIC, followed by a delicious Community Meal! Listen to a preview of Gaitambó here! 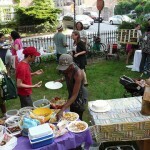 Thanks to everyone who participated in our Spring Celebration at the Church Avenue Communal Garden on June 8th!